A total of 3,153 students have been shortlisted under Group E and Group F category. RPF Constable Result 2018-19: The Railway Protection Force (RPF) and Railway Protection Special Force (RPSF) have released the merit list for Group E, comprising constable and sub-inspector posts, and Group F (sub-inspector) posts for further rounds of physical efficiency test (PET), physical measurement test (PMT) and document verification. A total of 3,153 students have been shortlisted under Group E and Group F category. Of these, as many as 2,080 are RPF constable Group E posts, 424 are in RPF sub-inspector Group E posts, and 645 are in RPF sub-inspector Group F posts. 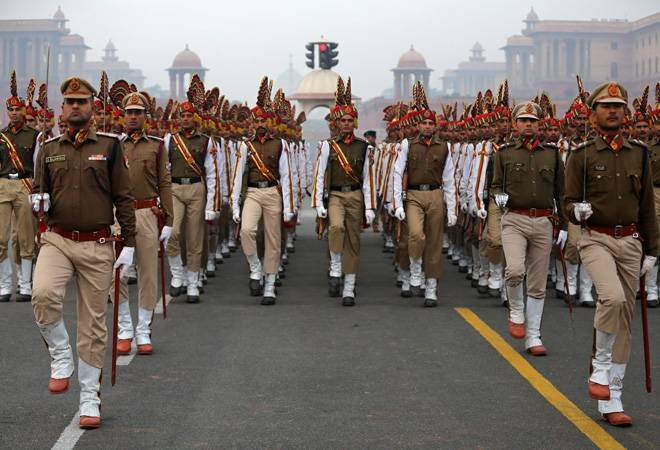 Go to the official website of the Railway Protection Force and Railway Protection Special Force. Click on the 'Candidates shortlisted for PMT, PET and DV' icon. The next page will show two icons, 'Group E' and Group F. The group E icon is for North East Frontier Railway candidates, while Group F is for Railway Protection Special Force (male) candidates. Clicking on either of the links will take you to a PDF link comprising a merit list of candidates shortlisted for further rounds. Following the written exam, the Railways will now conduct physical screening test for the candidates who have been shortlisted in the merit list. Though the PST is expected to be held in February end, admit cards and final date will be released soon.